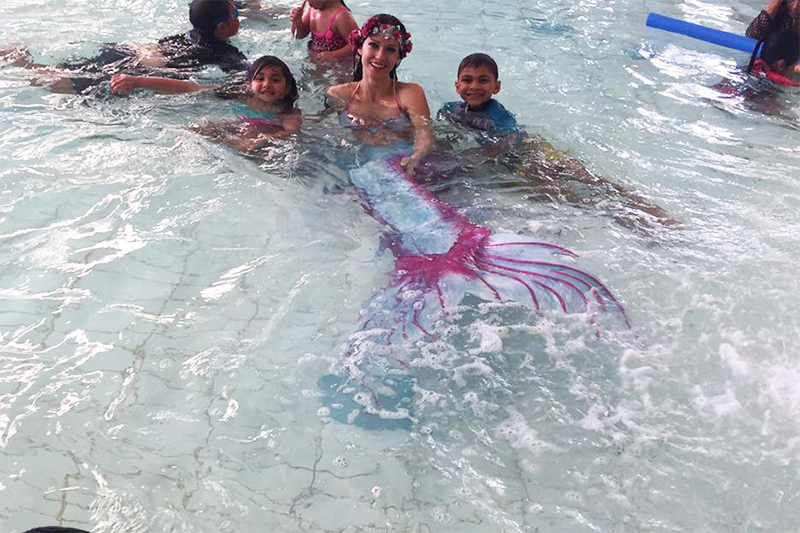 The Professional Mermaid Workshop was designed to teach newcomers and advanced mermaids and mermen important things they should know before starting a mermaid career. In addition to this, participants will receive lots of information and tipps from Mermaid Kat, who has been working as a full time mermaid for several years. The qualified scuba instructor shares many of her personal experiences in working as a professional mermaid and underwater model around the world. By sharing her experience she hopes to make the journey of becoming a pro mermaid easier for others and furthermore to make it more enjoyable. The professional mermaid workshop is a full day course, which starts around 9 am and finishes around 5 pm. In this course will not only practice new skills in the water, but also join a theory session in the classroom. You will learn new techniques to extend your breath hold. In fact, most students are surprised when they see how long they are able to hold their breath for. 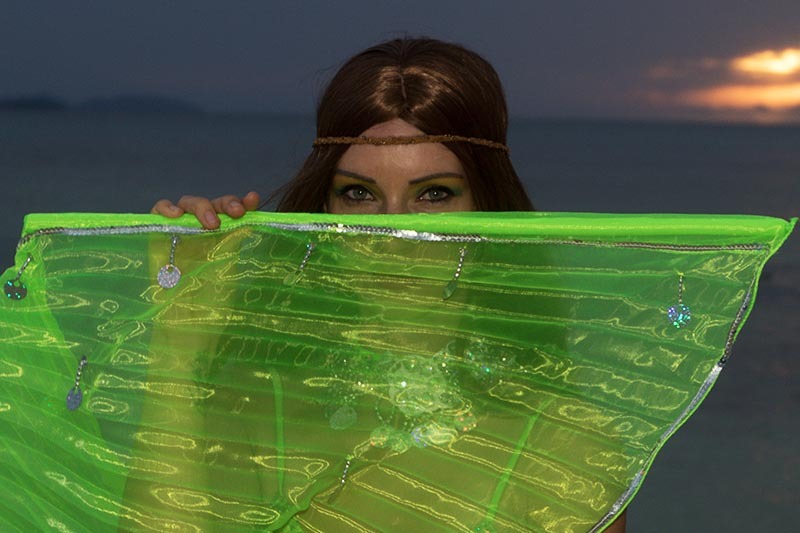 You’ll learn about mermaid equipment, freediving and underwater modelling. But mermaids have more purposes than just making a splash in their mermaid tails. As a matter of fact, they are ocean ambassadors. During this mermaid workshop you’ll get many helpful tips on how to help our ocean environment. At the end of the course you’ll be certified as a “Bronze”, “Silver” or “Gold” mermaid or merman, depending on your skills. 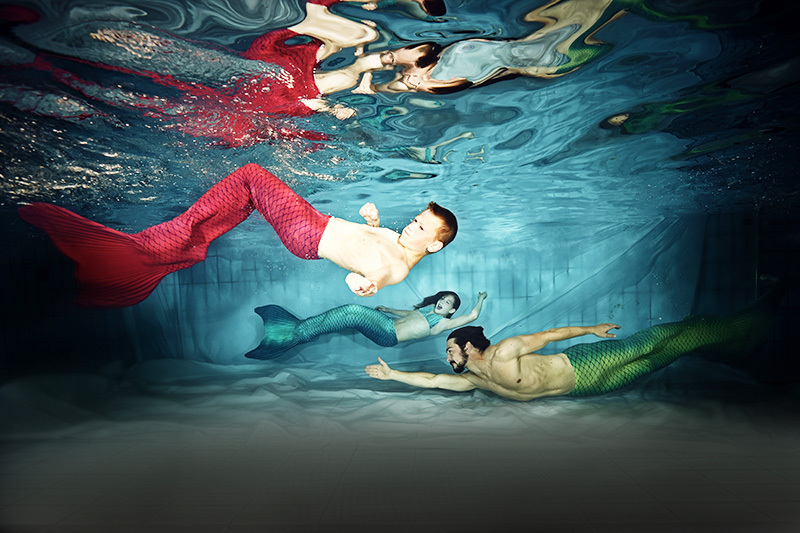 As a mermaid or merman you can work in many different fields. As an example, you can work as a mermaid trainer, underwater model or entertainer. To tell the truth, working with children can be more tricky than working with adults. To keep the magic alive, make sure to have your story right and a magical response to children’s questions. Working as a mermaid is a wonderful job. In an ideal situation you get to travel the world and paid a good salary. You can also make a big difference and not to mention, make dreams come true. We hope this article about “how to become a professional mermaid” was helpful for you. If you would like to join the Professional Mermaid Workshop, please visit the Mermaid Kat Academy. We had our professional mermaid class with wonderful mermaid Kat yesterday. Informative with very useful skills taught – wow, I never thought I’d be able to hold my breath that long! Some great tips and tricks of photography too. Thank you very much!